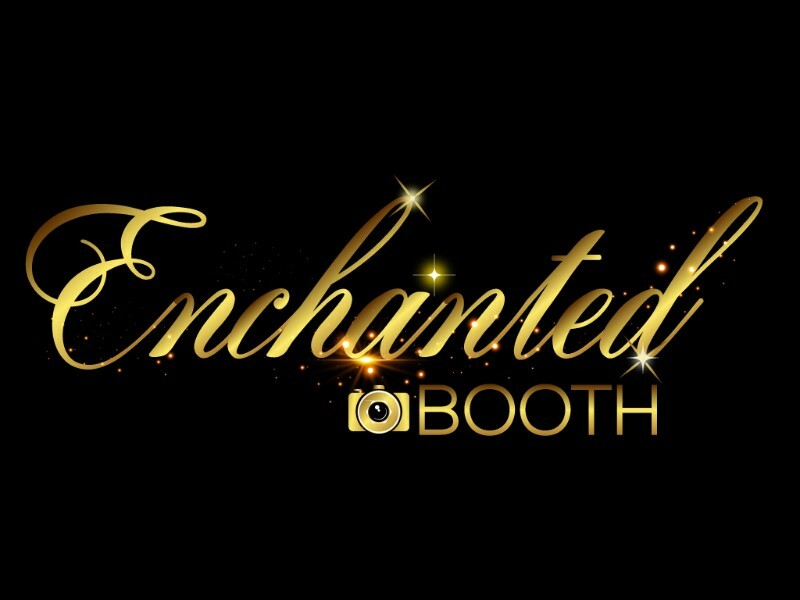 The Enchanted Mirror Photo Booth is here to take photo booths and selfies to a whole new level. 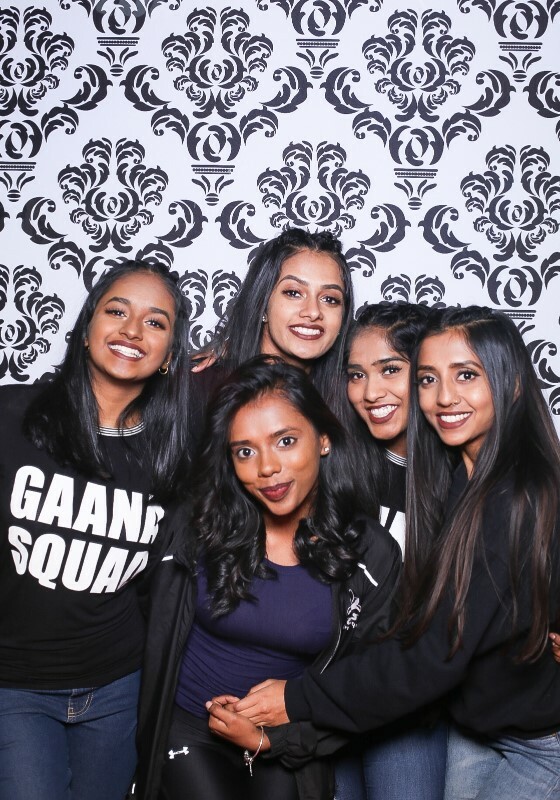 We provide a unique interactive mirror photo booth for events across the Greater Toronto Area. 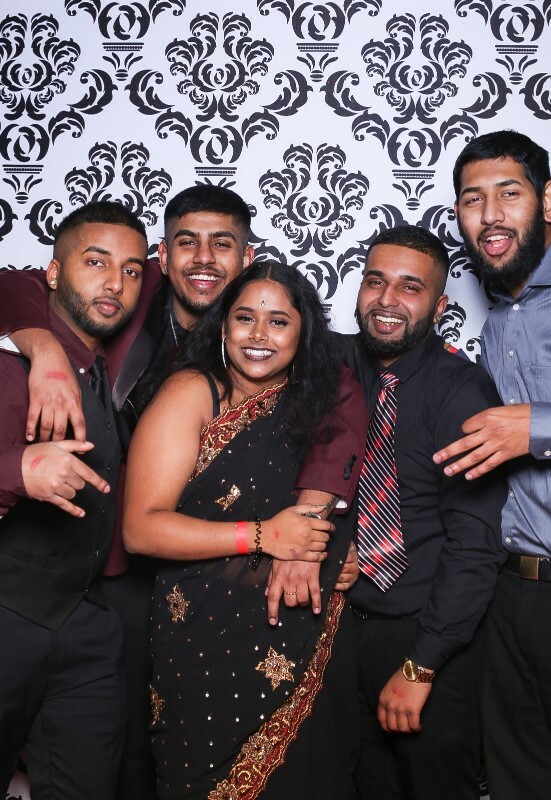 Let us help you make your next event absolutely memorable. 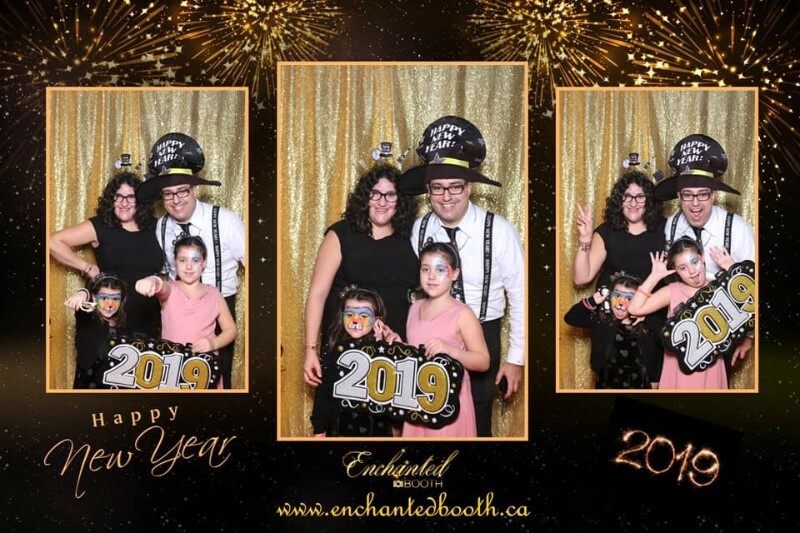 This isn’t just any traditional photo booth. This is the latest technology in interactive picture taking. With an interactive touch screen that is absolutely customizable for each event the possibilities are endless. 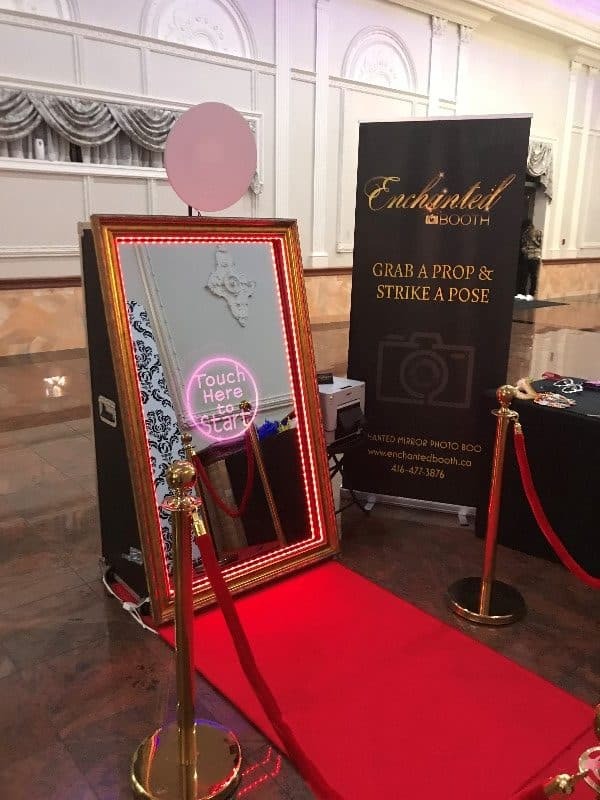 As guests walk up to the mirror, colourful and customized animations invite them to engage in an enchanted, interactive “selfie” experience presenting a photo keepsake.